The bloom of the peony is an incredible spectacle, one everyone should get to enjoy. To make this happen My Peony Society brings together expert growers, traders and florists to craft the perfect peony. We ensure the quickest route to a vase near you, complete with 'full bloom guarantee'. Red carpet or white wedding: peonies celebrate the most important moments in life. You'll be sure to find your favourite peony among the more than 130 colours and shapes in our current collection. Of course we're happy to help you choose or bring you in contact with one of our stylists! My Peony Society brings together the best peony growers all over the world. Together we are uniquely positioned to expand the market, find new audiences, and spread our enthusiasm for peonies and everything that makes them so special. 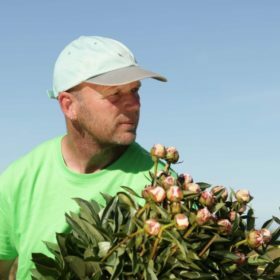 Meet the perfectionists behind the perfect peony! 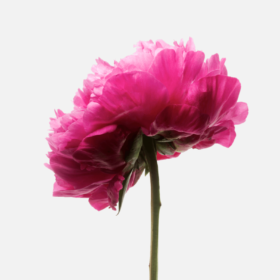 The world’s foremost association of expert peony growers, traders, florists and stylists. Together we create the best peony flowers, for you to enjoy.